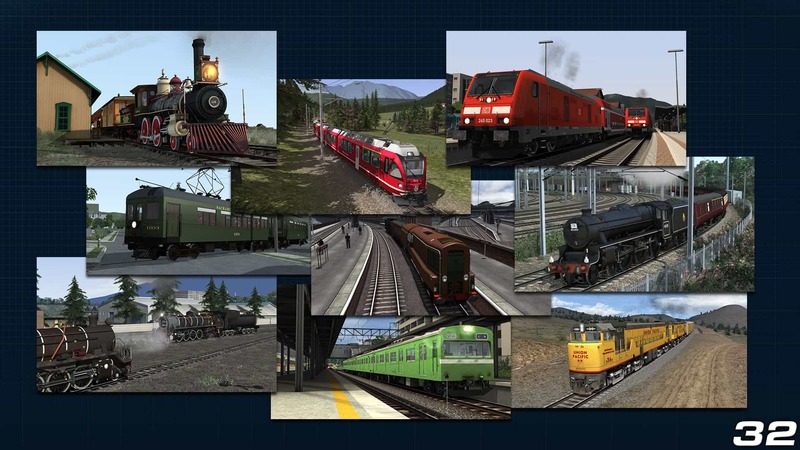 It’s time for another 8 reasons that you should be playing Train Simulator, and if you already are, maybe there will be some you haven’t thought of! 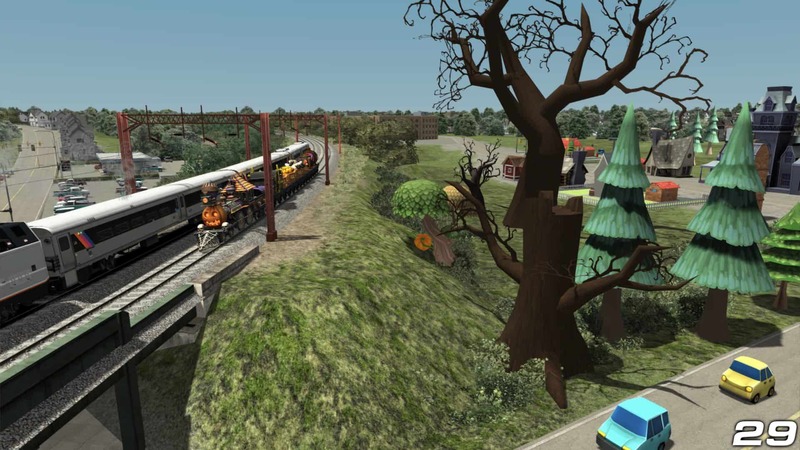 As we hurtle towards the halfway mark, today we’re going to look at how you can explore your creativity within Train Simulator. TS2019 is out now and has gone 64-bit! Find out more. Take on the role of a virtual photographer and go on the search for that once-in-a-lifetime screenshot, or re-live the moment by recording footage as any trainspotter or railfan would. A great place to practice would be any Railfan Mode scenarios; pick one and get started, you’ll be a capturing master in no time. 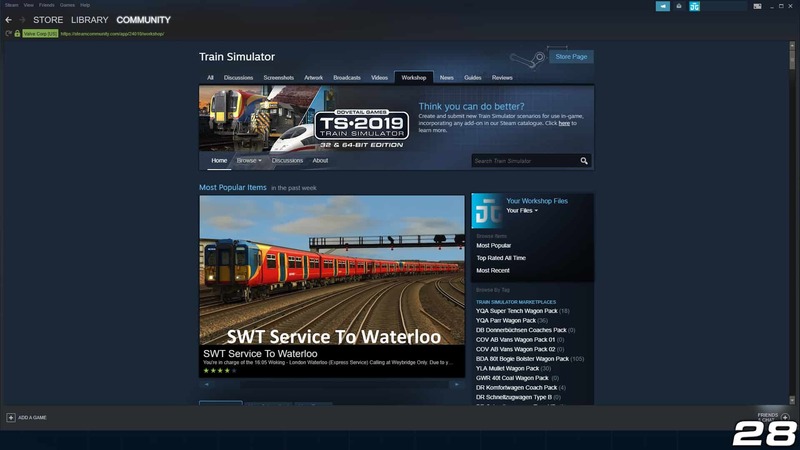 You’ve got the same tools we have for Train Simulator creation, and so there’s nothing stopping you from setting up your own scenarios. Perhaps you want to bring a station to life as you remember it, set up a railtour to amaze the masses, or bring some of the busiest hubs to life. No matter your vision, it’s yours to construct. 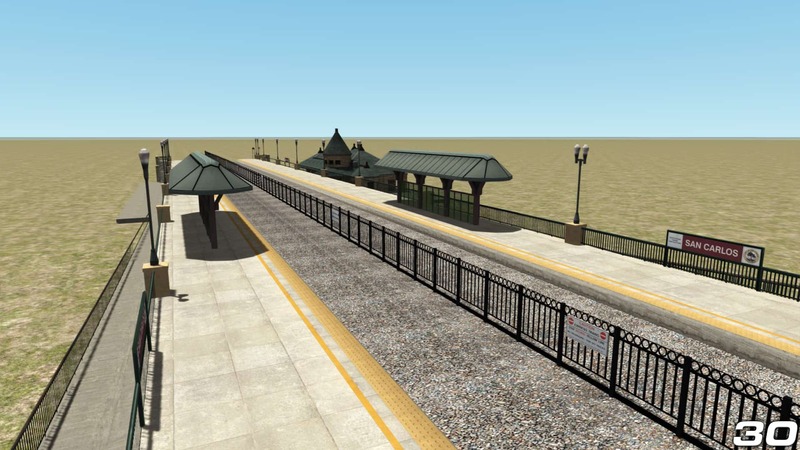 With 64-bit, the potential for scenario creation has been completely unlocked; end-to-end journeys as you imagine them, with prototypical AI, will no longer be cut short by Train Simulator. The tools expand beyond scenarios, you can make your own routes! Everything from terrain, track, scenery, signalling; every asset used in the included and add-on routes can be used by you on your own projects, and your projects can be whatever they want! 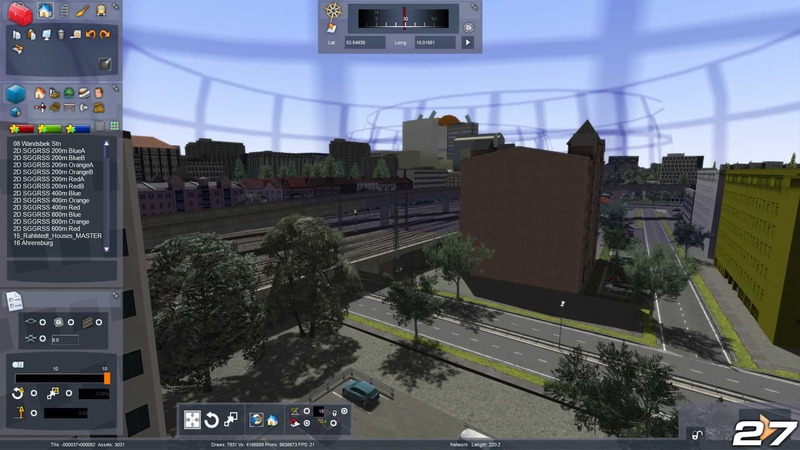 We’ve seen the lot, historical recreations, fictional landscapes, modern city hubs, and yes, even virtual model railways. 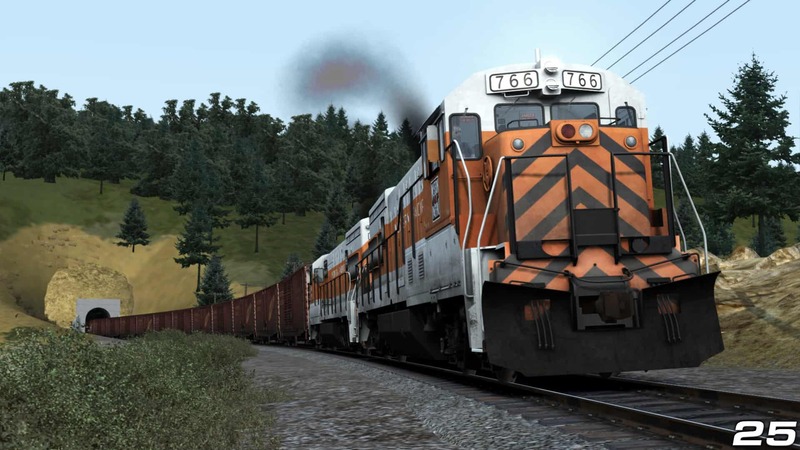 Again, with 64-bit now a part of Train Simulator, your routes can be as expansive and as detailed as you desire, combine that with some engaging scenarios and you have an unbeatable experience. You are welcome to keep your work to yourself, of course you are, however you can also bring together your creativity and share it with others. Upload your screenshots, make videos out of your footage, and publish your projects on the Steam Workshop. The opportunities are endless, some fellow players even create and share template routes for others to build upon. If you do share scenarios and routes on the Steam Workshop, and you have built them to work with 64-bit (more detail/AI trains), then we have created a logo for you to overlay on screenshots, this will be handy for other players to see what they can expect. You’re not limited to creating from scratch either, with the same tools you can clone what we have created and edit it to your heart’s content. Perhaps you’d rather an AI service passes at a different time, or you want to swap out the player train; for routes, maybe you want to extend them in your own way. With the right software, you can also look into re-skinning trains. 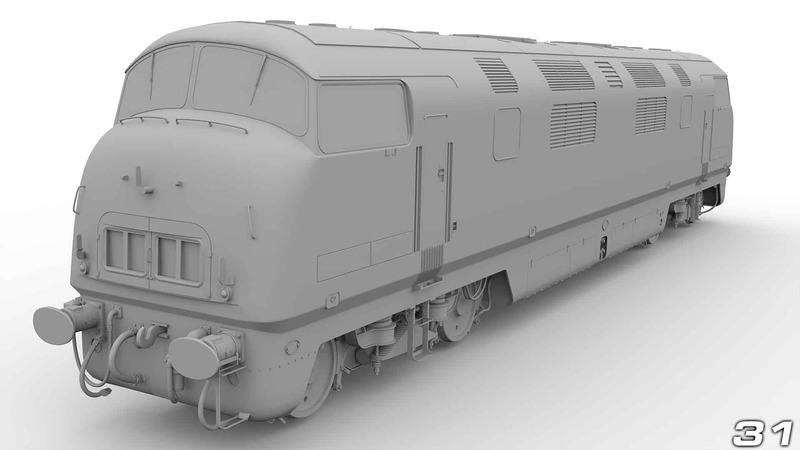 In our last article, we touched on the idea that you could learn skills outside of Train Simulator, such as modelling, well once you have learnt those skills, you will be able to make anything you can think of. You won’t be restricted by already-made assets; that bespoke signal box you need? You can make it yourself. Or tie it into modding; our routes are a snapshot in time, but if you want to add that fancy new skyscraper, you will be able to do so. Of course, if you’ve created your route as you desire, then it’s going to need locomotives and rolling stock, and you can again do whatever you want. Making trains is a step up from static assets, you’ve got animations to consider, physics, and sounds, and being able to reflect your vision into virtual reality is about as rewarding as this hobby can get. 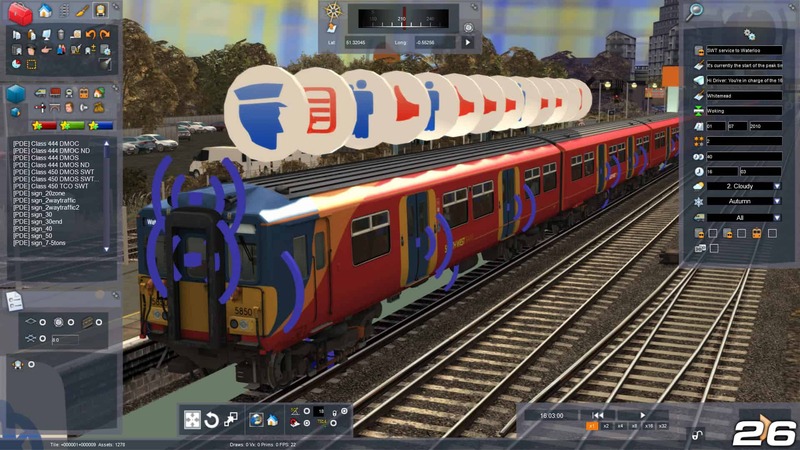 Much like sharing your creativity through the Steam Workshop, if you bring everything together, you could find yourself publishing your dream route or locomotive on Steam through our Partner Programme, and being one of many third party developers which share their creative projects with the world in the same manner. 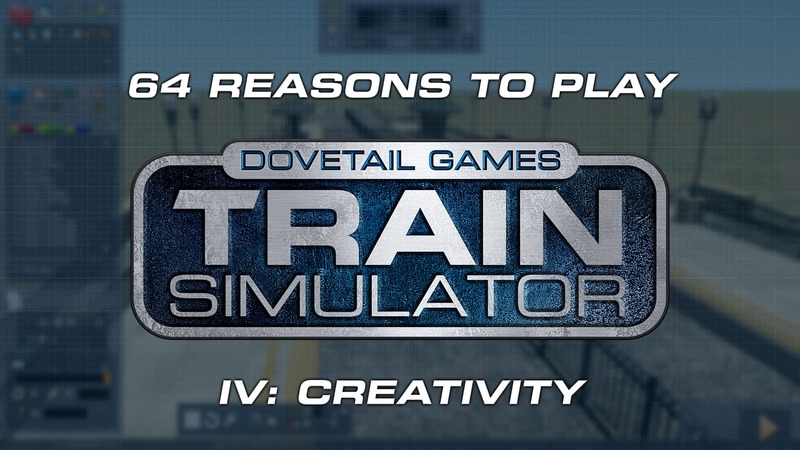 Now that Train Simulator 2019, and 64-bit, have released, how are you going to explore your creativity?